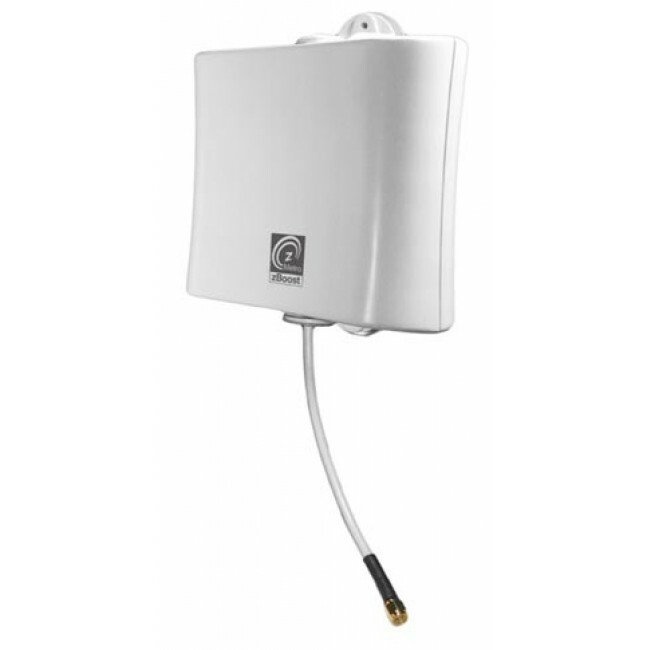 The zBoost YX540 has been discontinued and replaced by the new and improved zBoost SOHO ZB545 Dual Band Signal Booster. 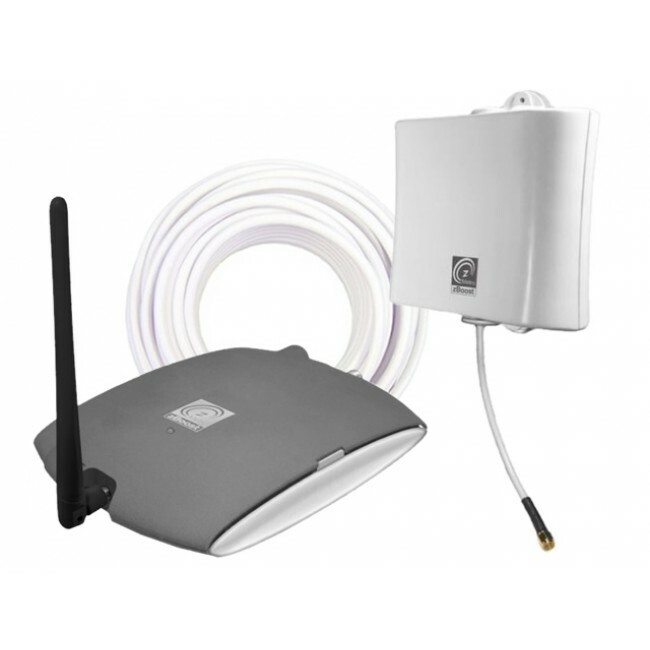 The Wi-Ex zBoost Metro kit is designed for use in small homes, apartments and condos that require an internally mounted antenna (not mounted outside of the home). 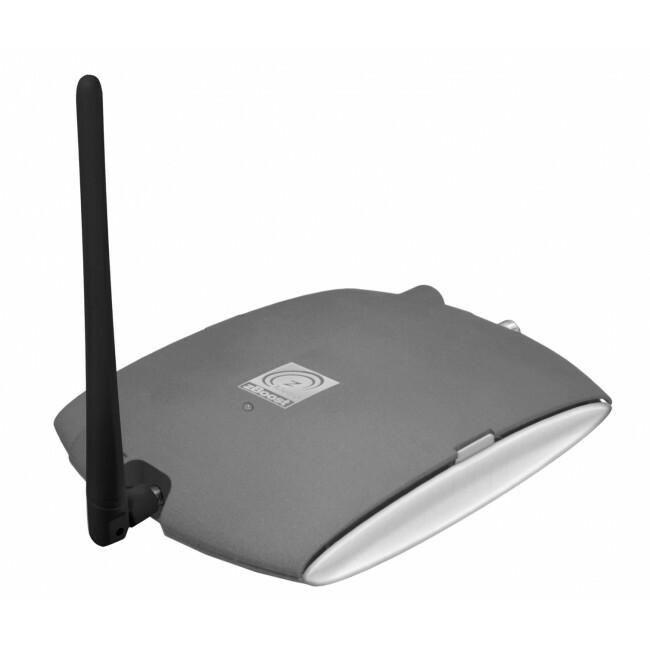 The kit includes a suction cup antenna for mounting on a window which receives the best cell phone signal, which results in a kit which can be installed in minutes with no special tools or extra effort. 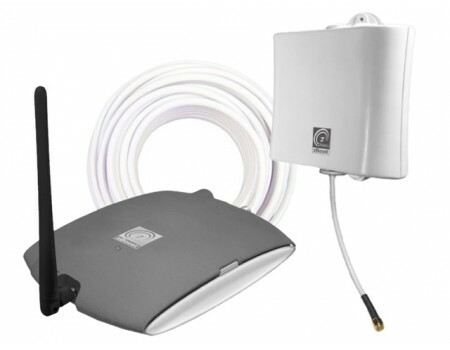 If you have a small home, condo or apartment that has poor cell phone reception and need a quick and easy fix, then this is the kit for you. 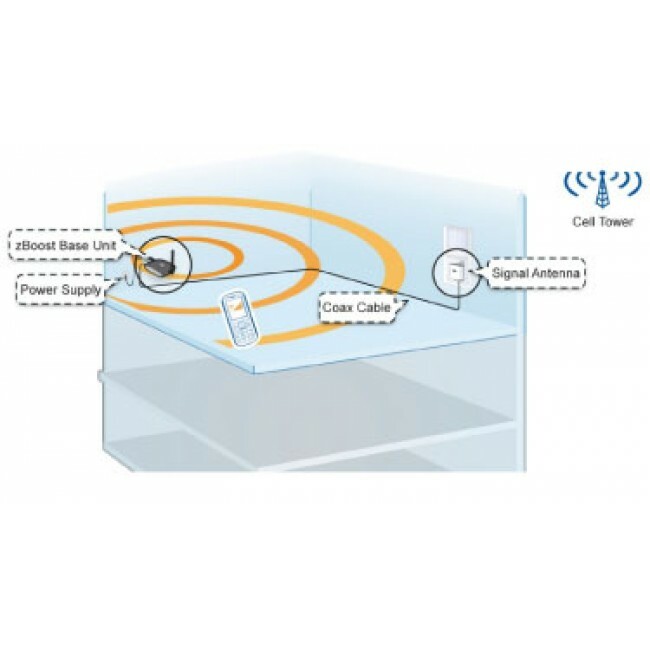 For best performance, we recommend upgrading from the included cable to a Low Loss RG6 Coax Cable.